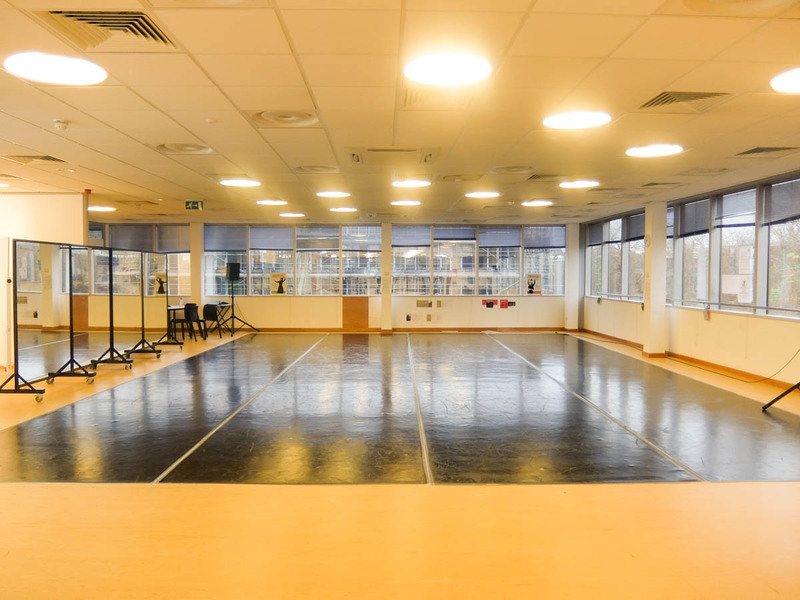 Elstree UTC facilities are avaiable to hire with a range of faclilties for drama, music, dance and project spaces Elstree UTC can host all of your theatrical activities. 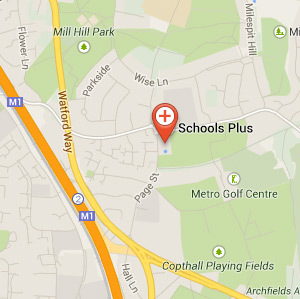 Located Elstree Hertfordshire. 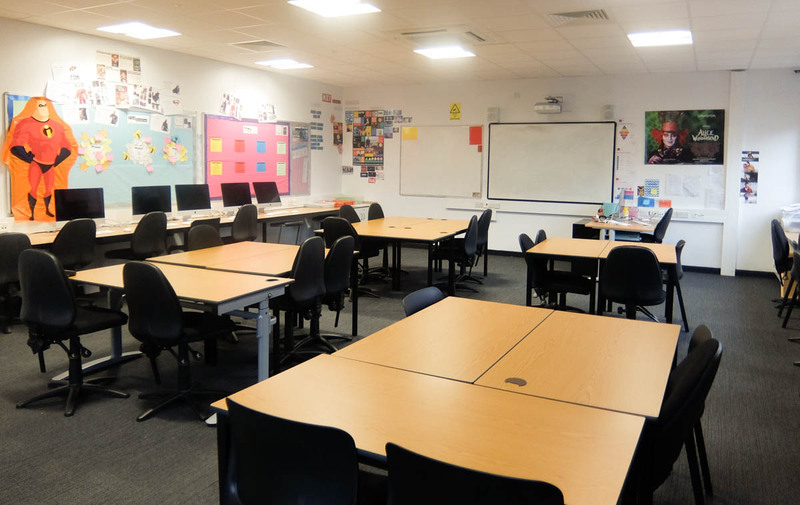 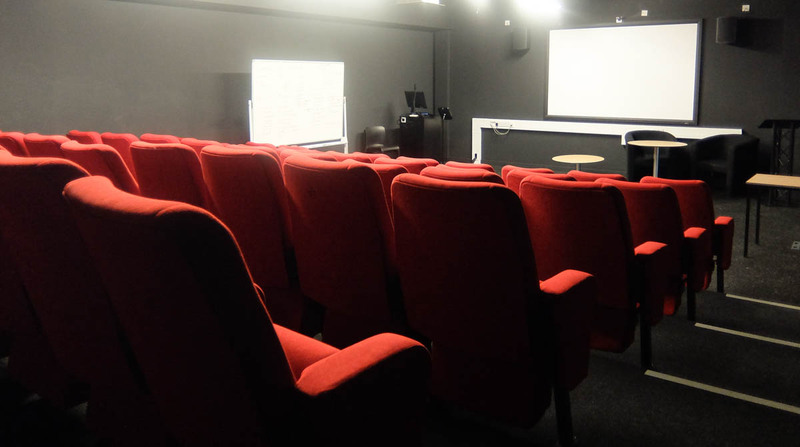 Elstree UTC Classrooms are available to hire, for education or meetings. 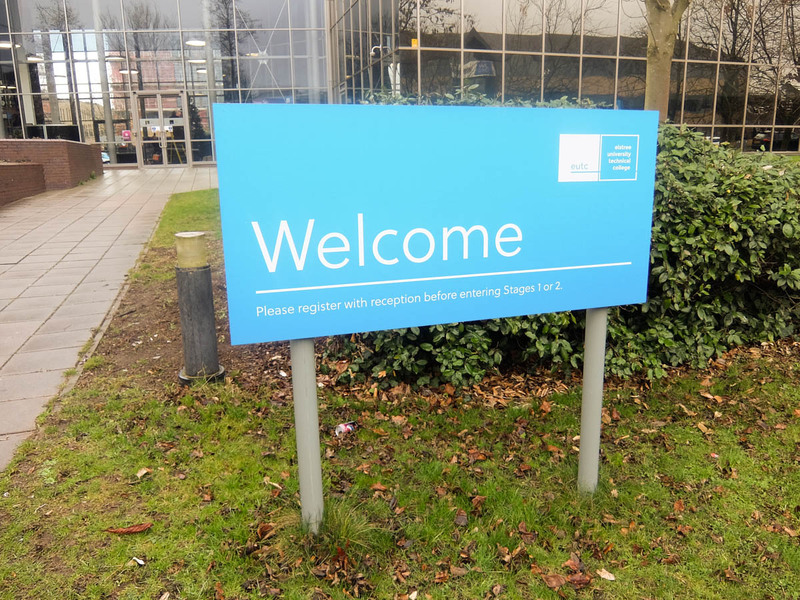 Less than a mile from Borehamwood Train Station, and with good parking facilities our site is easy to get to and an ideal location for all your activities.